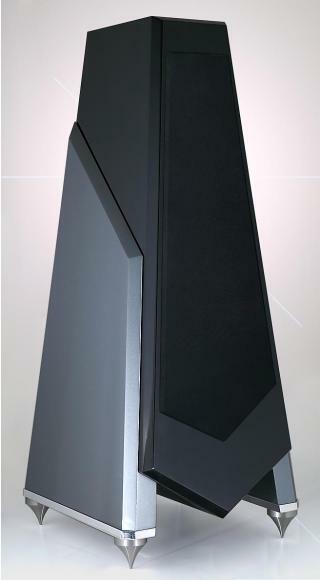 When Talon's Firebirds hit the high-end audio scene in 1989, they set a new standard for all loudspeakers. But since their revolutionary emergence, there have been many changes. While the Acuton ceramic tweeter has not changed, the midrange driver was updated by Acuton. The basic cabinet has remained the same, though improvements to the wing attachment reduced the resonance even further, which is quite an accomplishment when there was little resonance to begin with. The bass driver is completely new. It is still made by Focal, but has greater excursion and is slightly more efficient. At the same time, the internal damping material was updated to further flatten the impedance and get absolute consistency in manufacture. Finish High Gloss Automotive Finish, standard Piano Black, customer may specify other color.